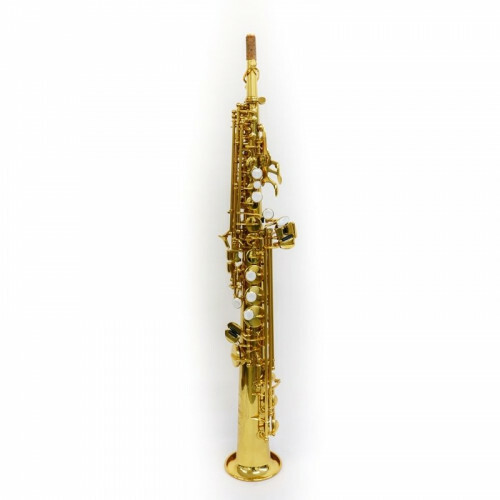 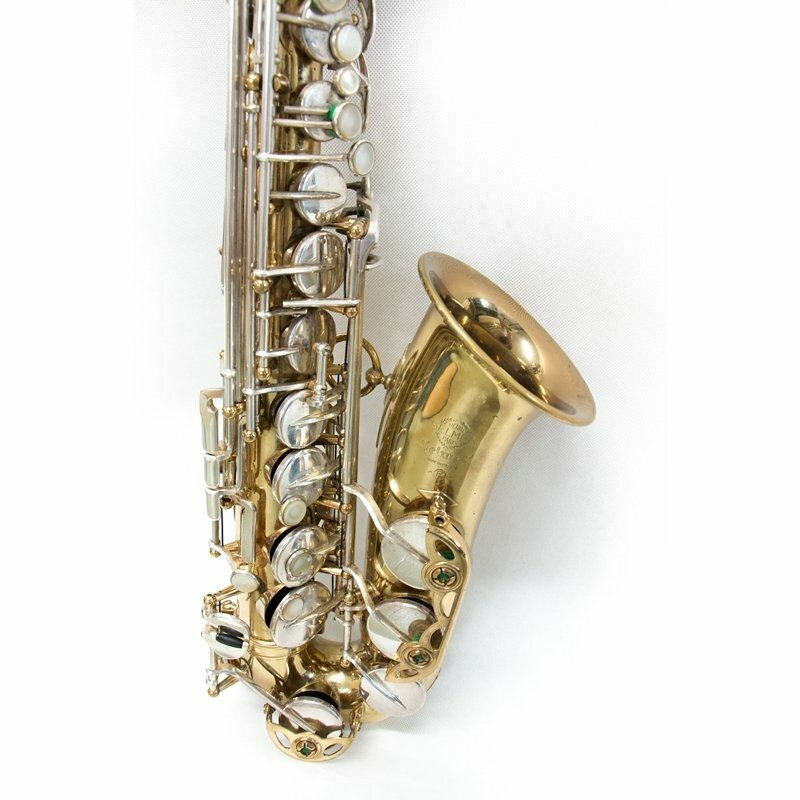 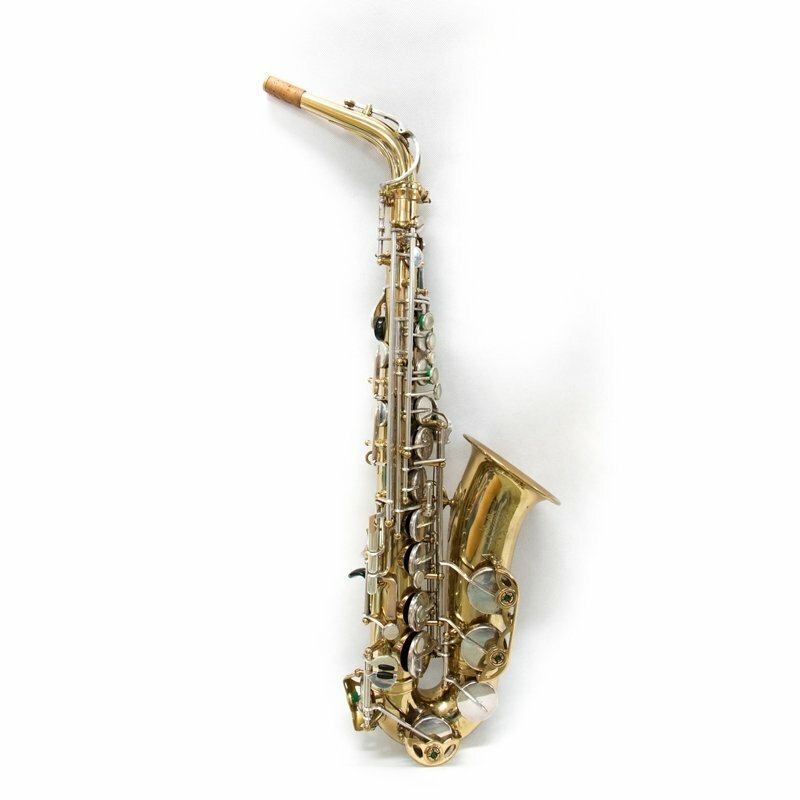 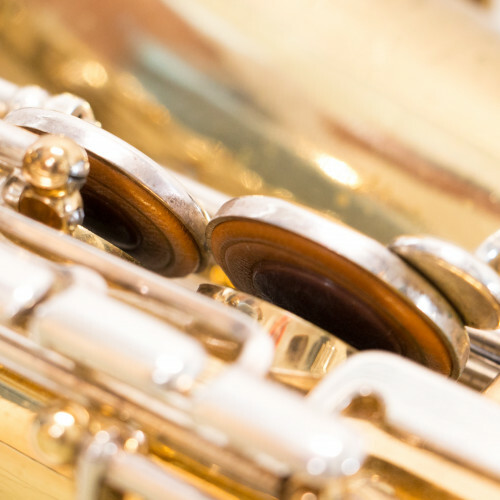 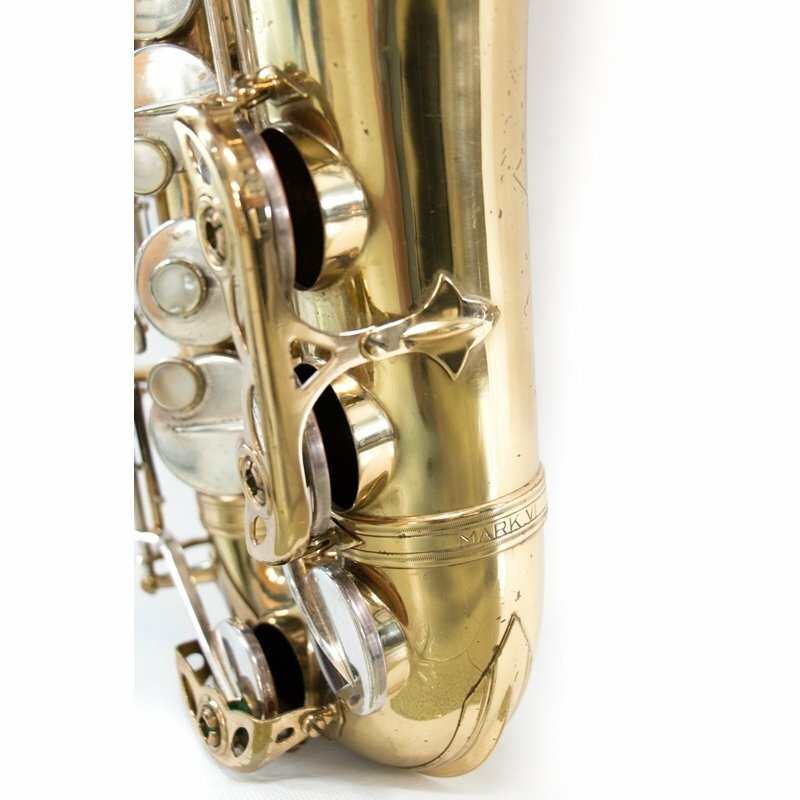 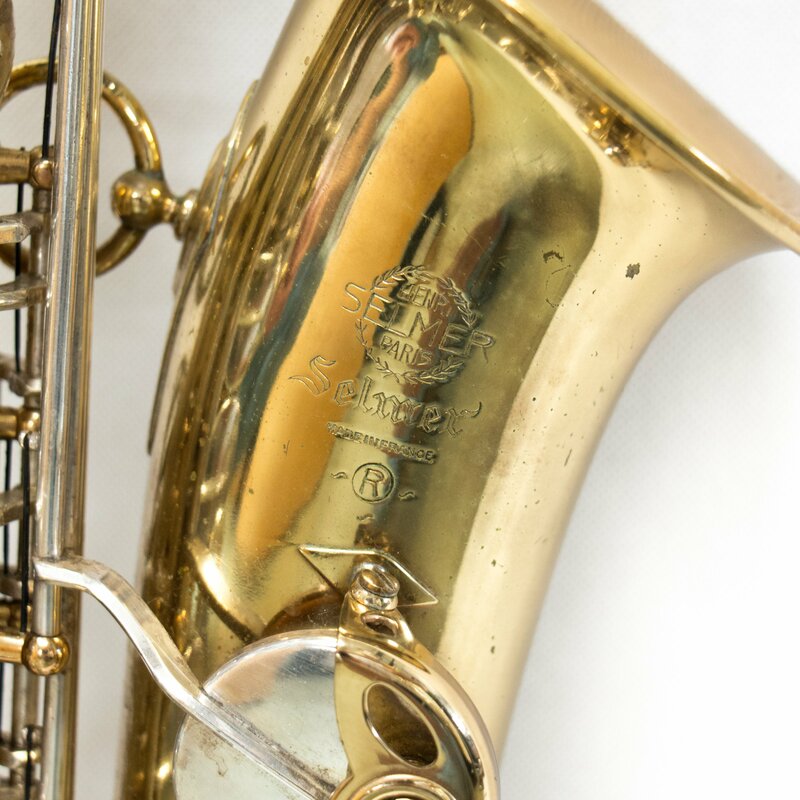 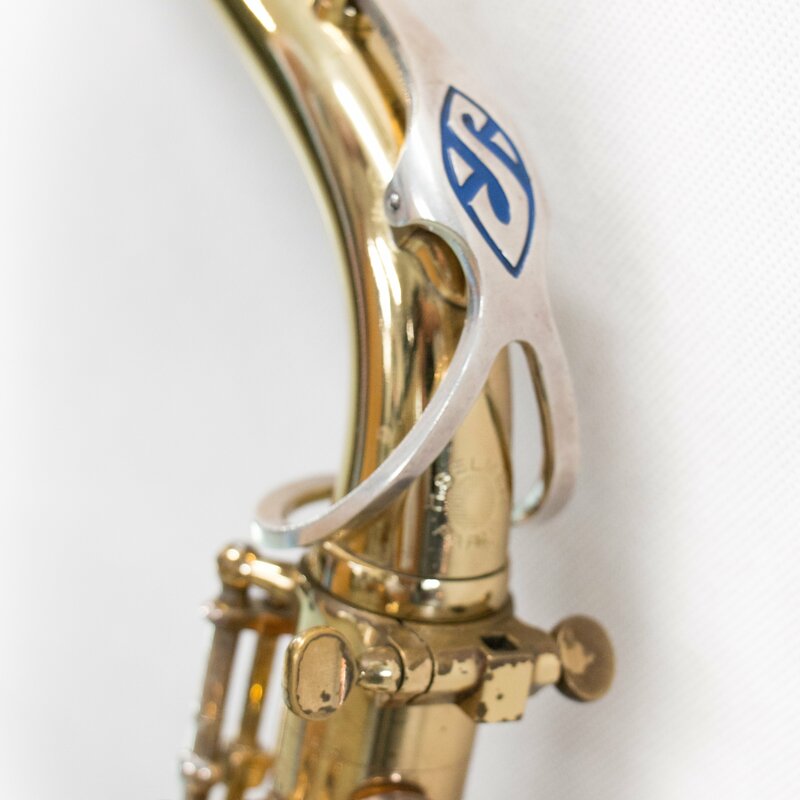 Selmer Mark VI Contralto Sax. Lacquered barrel and silver-plated keys. 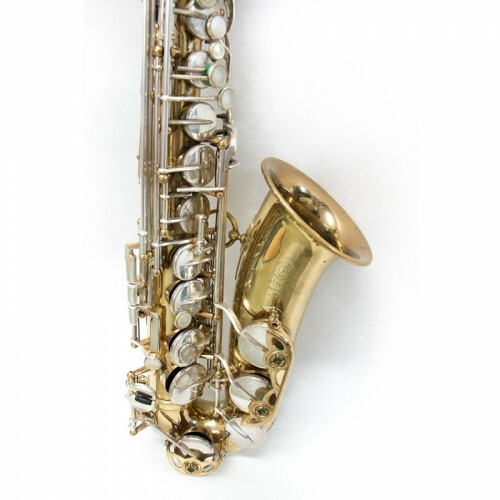 Instrument with tested pads and in excellent condition. 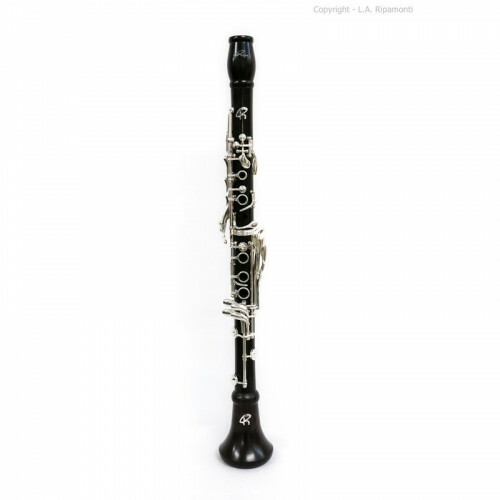 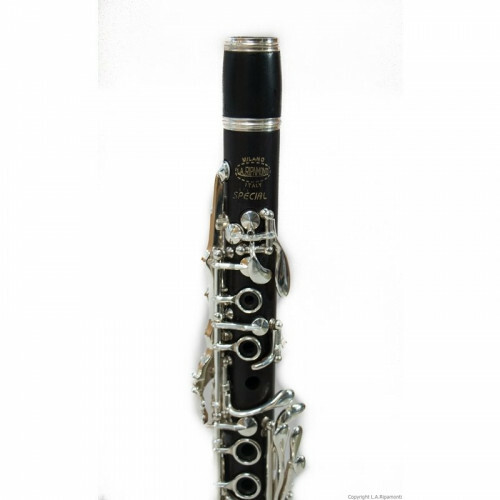 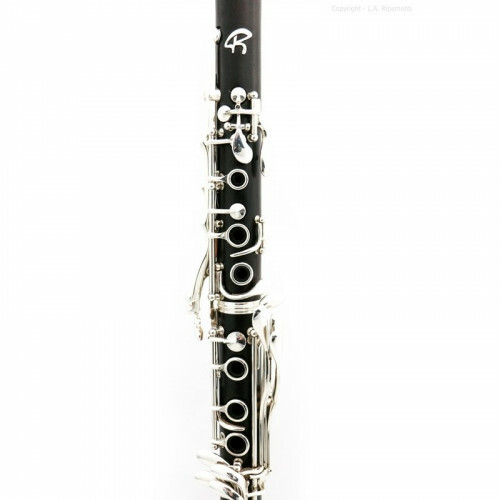 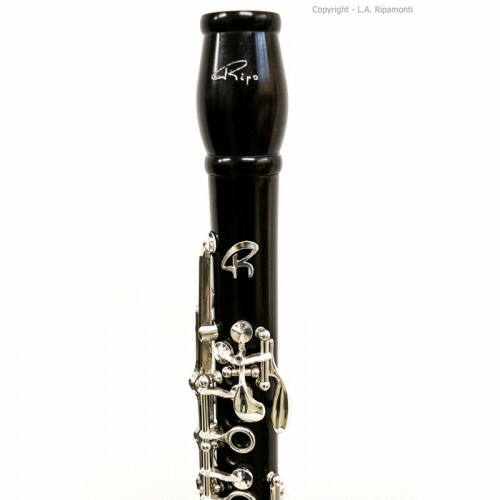 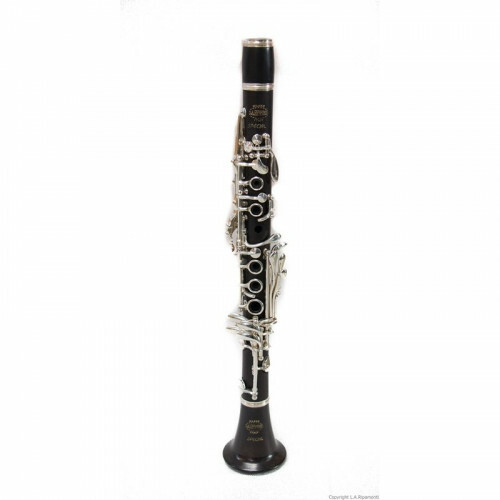 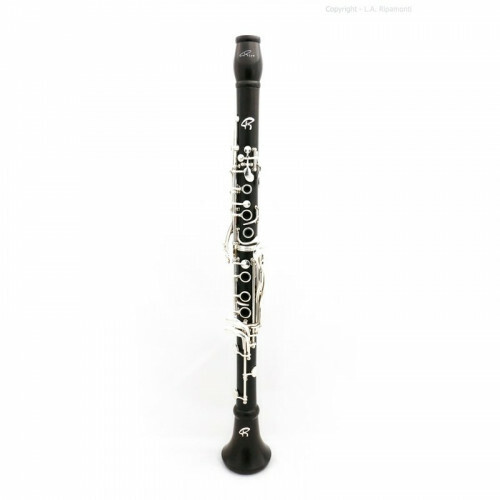 Excellent instrument for professional performers. 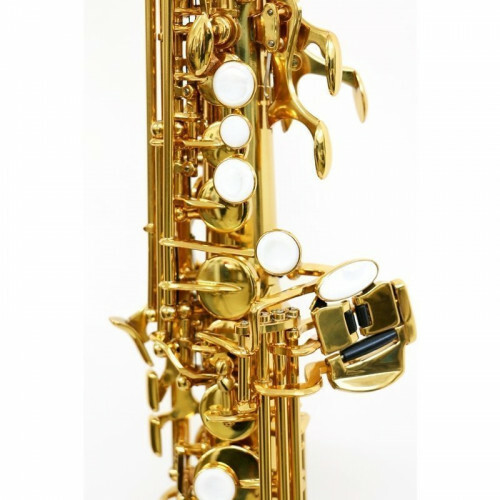 High quality at a super price!